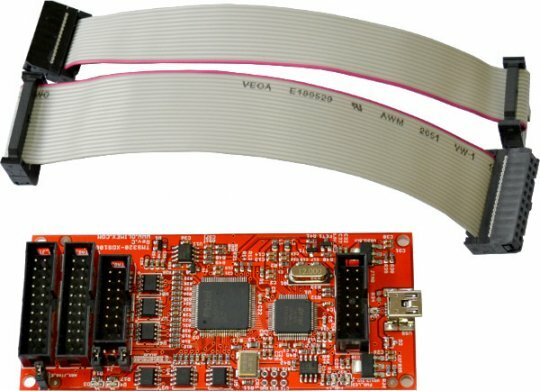 This is an XDS100v2-compliant emulator that follows the Texas Instruments' reference design. 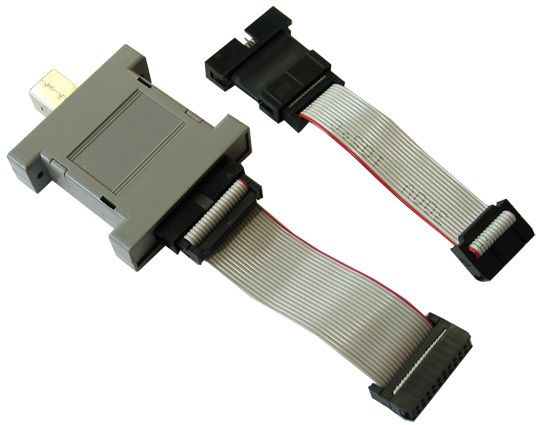 All units manufactured after 01.02.2014 also include a 0.1" 2x10 pin ARM JTAG layout adapter. It makes the connection to a board that features a supported ARM core target easier. The drivers of the XDS100 emulator are installed automatically with the latest "Code Composer Studio" version. If there are driver problems - refer to the troubleshooting section of the wiki article of the XDS100 design. Does your design follow the original XDS100v2 design? If it doesn't what are the differences? The TMS320-XDS100-V2 follows almost blindly most of the XDS100v2 reference design suggested by Texas Instruments. The main difference is that we don't use 20-pin compact TI headers and connector; we use 20 pin 0.1 inch pitch connectors (which are not standard according to the TI's JTAG standard; but easier to work with). You can always use jumper wires with the 0.1" pitch connectors, which is not the case with the 20-pin CTI connector. I connected the emulator to my computer but it requires drivers. Where can I find the drivers? 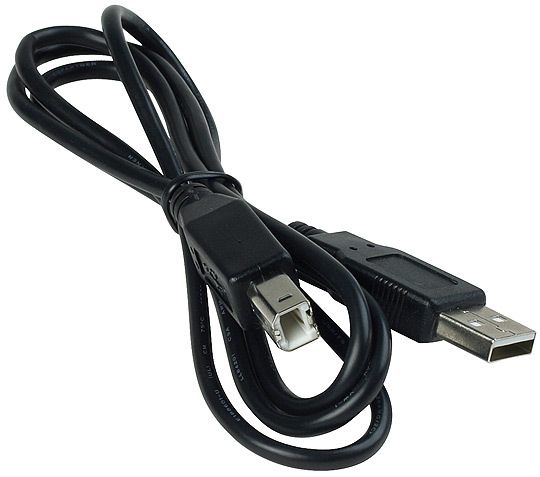 Do you manufacture and sell 14-pin and 20-pin CTI adapters? Which version of the cpld firmware does your units have? The latest available - the firmware has a release date 23-Apr-2010. I can't get the adaptive clock working. Does the unit really support adaptive clocking? I didn't receive an ARM adapter in the box. Can you send me an adapter?